A disciple of Lee “Scratch” Perry, Mad Professor was one of the leading producers in dub reggae’s second generation. His Dub Me Crazy albums helped dub make the transition into the digital age, when electronic productions started to take over mainstream reggae in the ’80s. His space-age tracks not only made use of new digital technology, but often expanded dub’s sonic blueprint, adding more elements and layers of sound than his forebears typically did. In the mid-’90s, he returned to the basics, debuting a more retro-sounding style on the Black Liberation Dub series. Additionally, he ran his own studio and label, Ariwa, which was home to a stable of vocalists (with an emphasis on lovers rock and conscious roots reggae) and some of the finest British reggae productions of the era. As his reputation grew, he became a remixer of choice for adventurous rock and techno acts, most notably revamping Massive Attack’s entire second album under the new title No Protection. 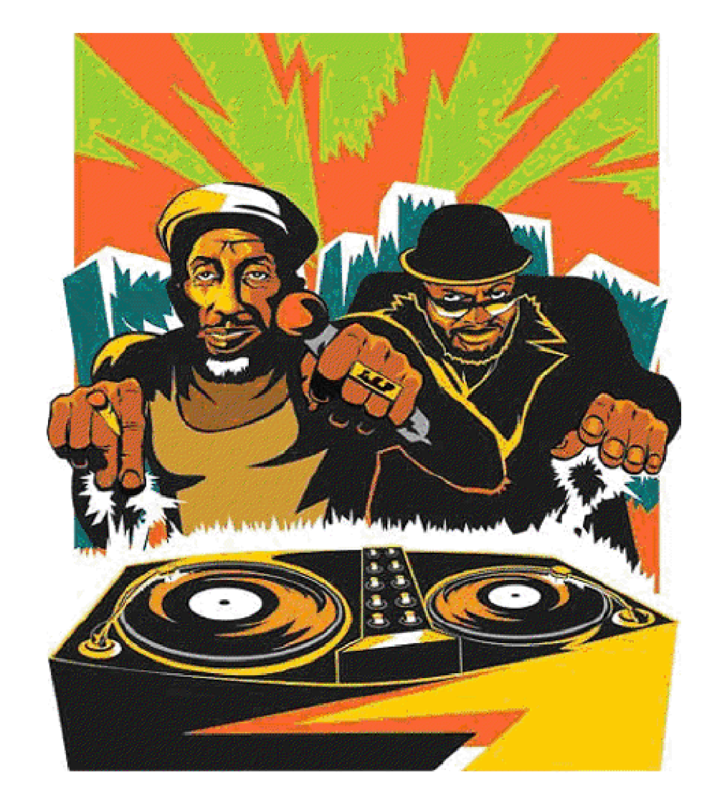 The Ariwa studio was moved to a better neighborhood in West Norwood during the mid-’80s, and upgraded for 24-track capability, making it the largest black-owned studio in the U.K. From there, Mad Professor really started to make an impact on the British reggae scene. He produced major hit singles for Ariwa mainstay Pato Banton and Sandra Cross, and also helmed the breakthrough album for conscious reggae toaster Macka B, 1986’s Sign of the Times. 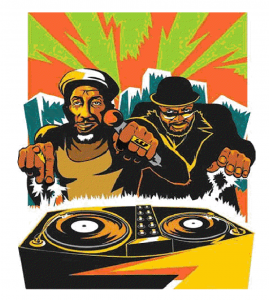 At the same time, the ragga era was dawning, and all-digital productions began to take over reggae. 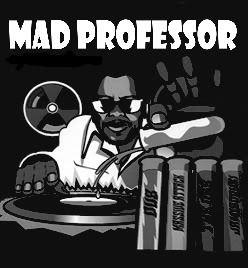 As the ragga sound grew more and more dominant, Mad Professor’s brand of dub got spacier and weirder; while ragga detractors complained that Mad Professor’s work sounded sterile compared to the dub of old, many praised his otherworldly effects and inventive arrangements. The Dub Me Crazy albums reached the height of their experimentalism during the latter part of the ’80s, although by the early ’90s they were showing signs of creative burnout. The 12th and final volume in the series, Dub Maniacs on the Rampage, was released in 1993. Meanwhile, Ariwa continued to prosper as a label, with further hits by the likes of Macka B, Pato Banton, Sandra Cross, female singer Kofi, Intense, Jah Shaka, John McLean, the Robotics, Sister Audrey, Peter Culture, Johnny Clark, and others. Additionally, he began to collaborate with some of reggae’s better-known figures; most crucially, he teamed up with main influence Lee “Scratch” Perry for the first time on the 1989 set Mystic Warrior. In 1991, he produced the first of several albums for the groundbreaking veteran DJ U-Roy, the acclaimed True Born African; he also went on to work with the likes of Yabby You and Bob Andy. He switched his focus to touring in 1992 and released the 100th album on Ariwa not long after. 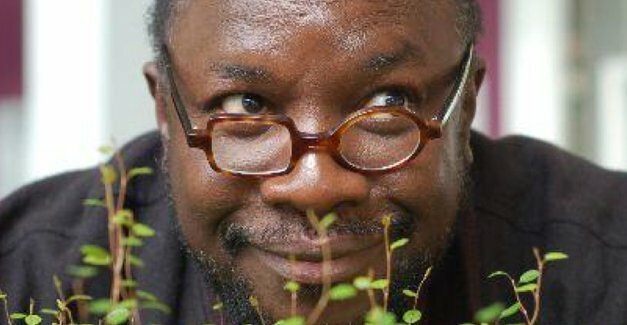 With his high-profile collaborators, Mad Professor started to make a name for himself outside of the reggae community, and soon found himself in demand as a remixer for rock, R&B, and electronica acts. Over the course of the ’90s and into the new millennium, he would remix tracks by Sade, the Orb, the KLF, the Beastie Boys, Jamiroquai, Rancid, Depeche Mode, and Perry Farrell, among others. His best-known project, however — and the one that truly established his credentials — was 1995’s No Protection, a completely reimagined version of trip-hop collective Massive Attack’s second album, Protection. Perhaps creatively refreshed, Mad Professor’s own albums started to regain their consistency in the mid-’90s. Mixing electronics with rootsier, more organic sounds indebted to the earliest days of dub, he left behind the Dub Me Crazy moniker to launch a new series, the subtly Afrocentric Black Liberation Dub. The first volume was released in 1994, and others followed steadily into the new millennium, albeit at a less prolific pace than the Dub Me Crazy installments. More collaborations with Perry and U-Roy followed as well. 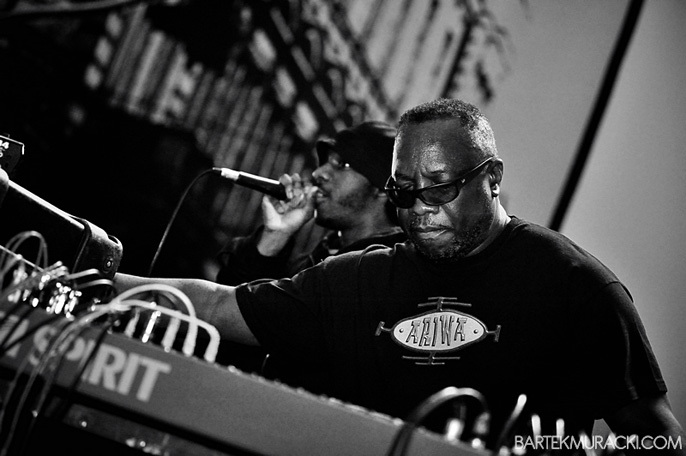 In 2005, Mad Professor celebrated Ariwa’s 25th anniversary with a tour of the U.K. alongside Perry and the double-CD retrospective Method to the Madness. In 2009 he released two albums, Times Hard under the moniker Mad Professor vs. Joint Chiefs and the back to basics Audio Illusion of Dub.